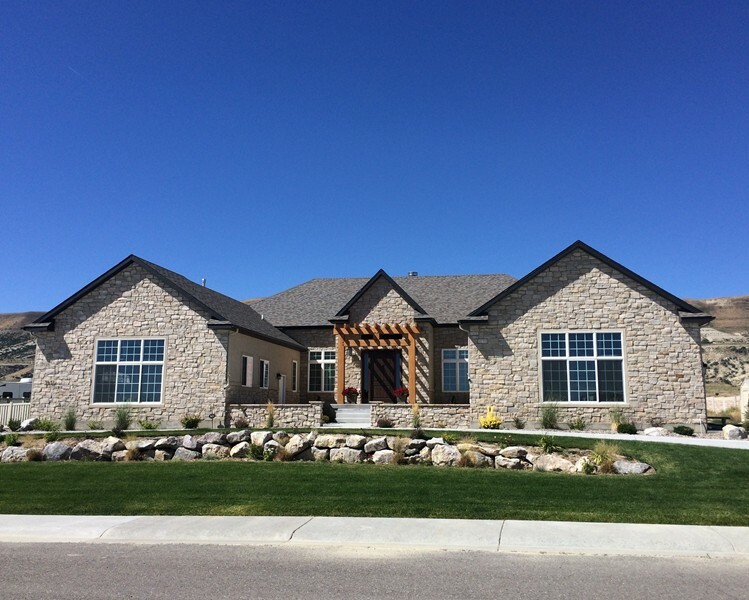 Contact Rock Springs, Wyoming Home Builder Haden Construction Inc. 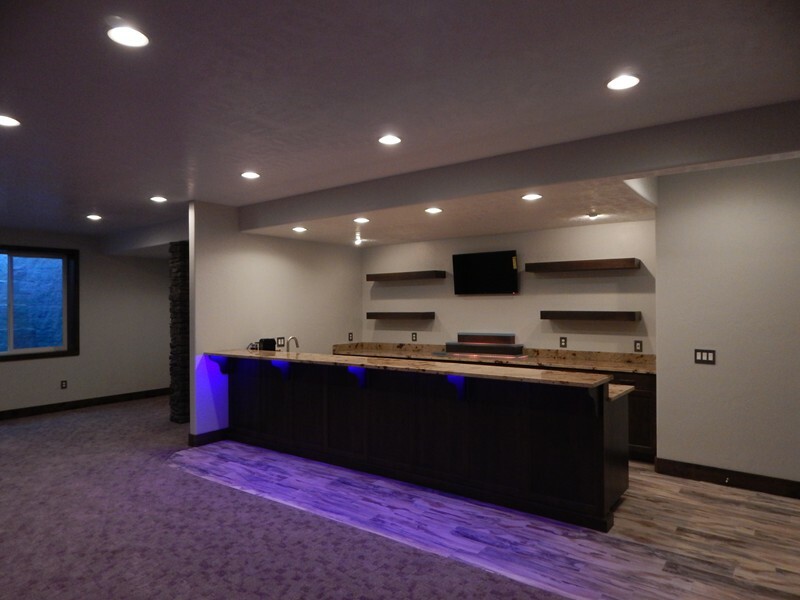 Thank you for your interest in Haden Construction, Inc. You can expect the greatest level of service and you can trust that every expectation will be met with the highest standards. 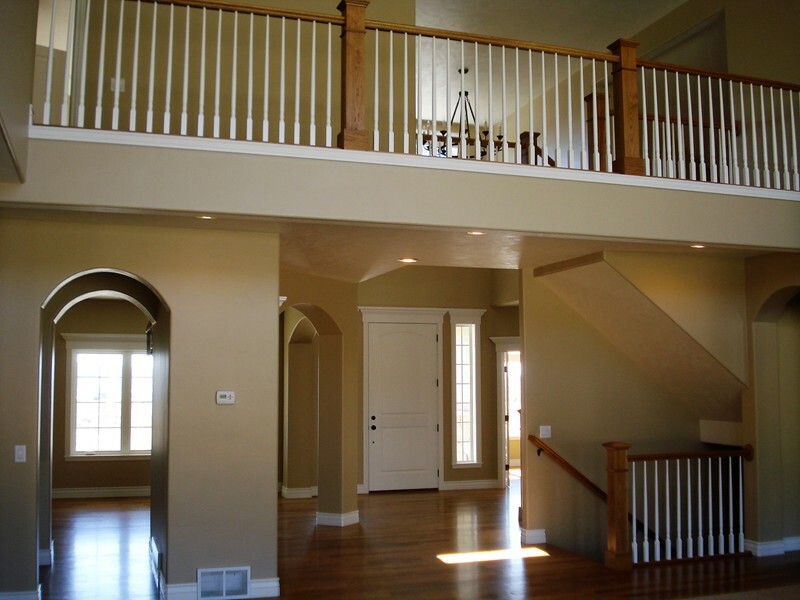 We understand that you are not just building a house, you are building your home. Please contact us today to discuss your project.